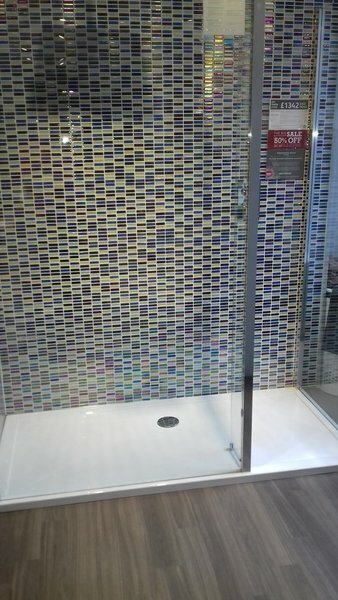 I also install full bathroom installations. I also do all aspects of plumbing. 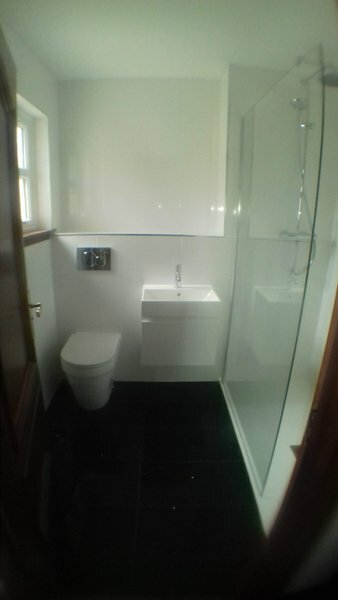 Paul has done a wonderful job transforming my en-suite. He gave honest advice on products, including the pro’s and con’s of buying what ‘seems like value for money products’. 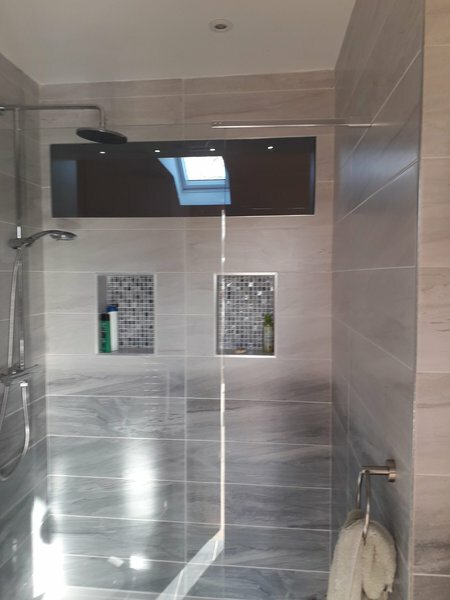 Ended up with a fantastic shower room, quality shower tray, screen and shower, kept original sink and WC, but replaced taps, and it looks so good. 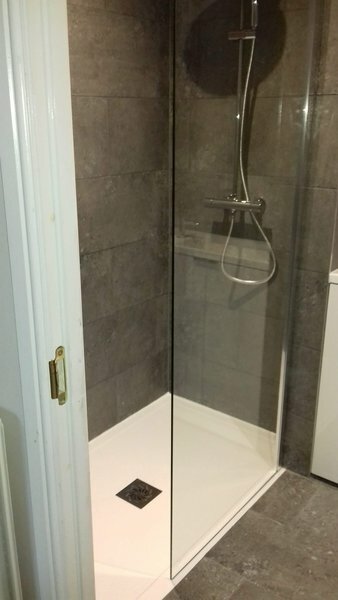 Paul was able to lower shower tray, re-route pipework, take walls down with as little disruption as possible. 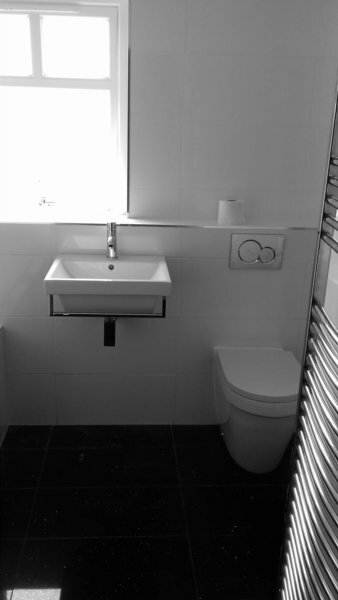 He organised joiner/plasterer/tiler/electrician too - everything finished to a high standard. No hiccups, kept informed of progress, budget met. 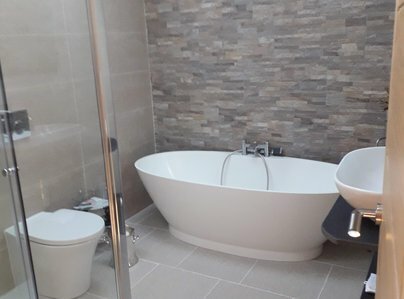 Paul fitted a new Worcester boiler and recommended a few optional upgrades that would improve the overall performance of our heating system - so pleased we took his advice. Quotes were realistic and fair, work started and finished on time. Would thoroughly recommend Paul - he’s coming back to do replace pipework under the floor. I contacted Paul after seeing all the great reviews on here. He quoted to install gas central heating into my house. From day one he was great, giving me lots of advice and turning the quote turned around very quickly. Paul carried out the work to a high standard. He was very patient when I was being indecisive about which radiators to go for, giving me advice and making sure I got all the right sizes for each room. Very happy with his work and would definitely recommend Paul. 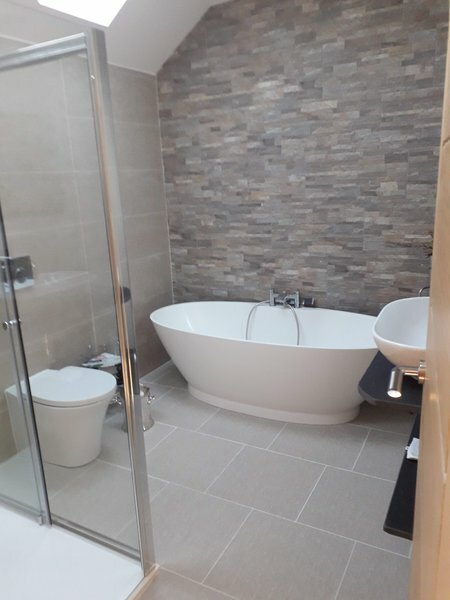 I have just started my bathroom refit and once again Paul is full of advice and answering all my question quickly and clearly. Reliable, hard working, happy to help and gets the job done! 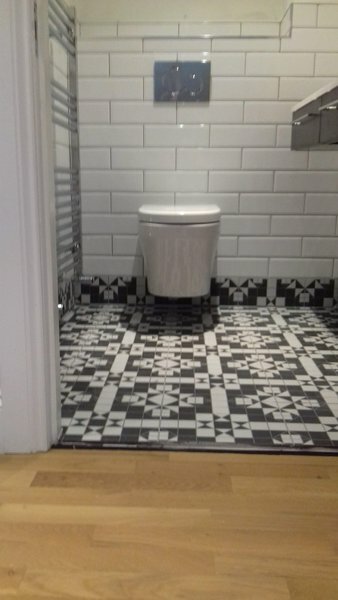 Paul refurbished our bathroom, created a new WC and laid new waste water piping for the new kitchen and WC during our whole flat refurbishment. Paul worked really well with the other trades and kept us informed of developments as he went. He was very punctual, always turning up when he said he would. 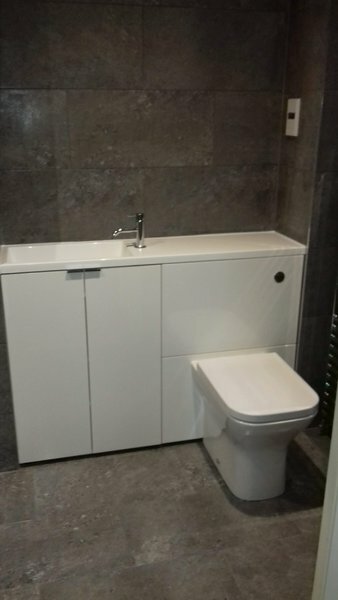 We bought our bathroom suite seperately (through bathstore) and there were a couple of issues with the taps (which were subsequently replaced) and Paul dutifully came round to resolve and then replace the offending taps. He even came out the night before he went on holiday after already working a full day because the tap was dripping - which was really appreciated. 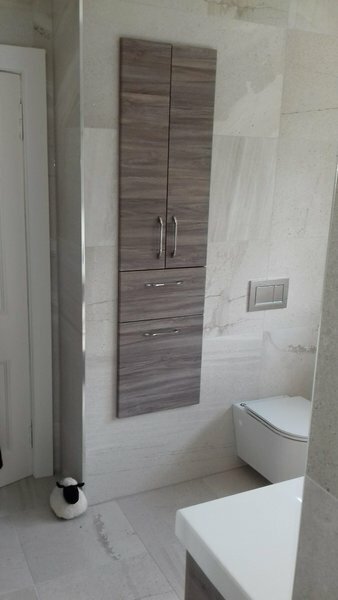 He worked really well to our schedule and when we got our building warrant (in advance of expectation) he judgled his calendar and schedule to take on extra work to create the new WC. Paul is very polite and doesn't leave a mess behind him, which is great as we have tiny humans in the house. I would definitely use Paul again and recommend him to others. thanks Paul, yout help has been very much appreciated. Quick to respond to enquiry. Quote date agreed & honoured. 3 days hard graft from 9 am. Bill as per estimate. Sub trades called in on time. Snagging completed, no fuss. From start to finish Paul has been professional, thorough and so hard working. 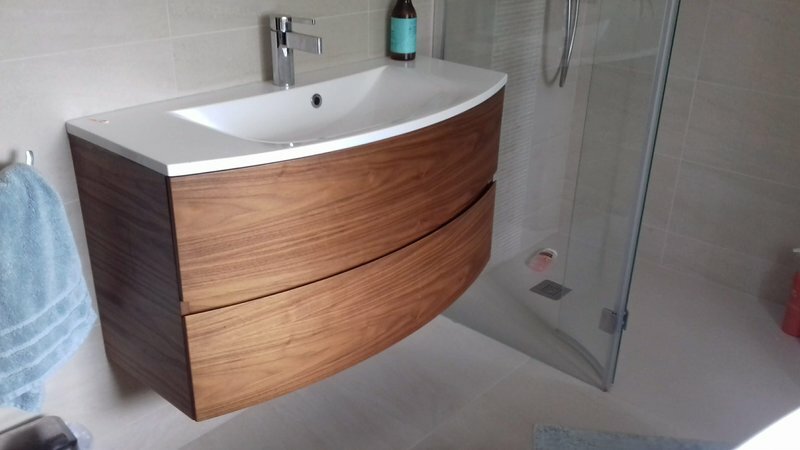 His work is well thought out and completed to an excellent standard far beyond the succession of so-called tradesmen we've had recently. Our house is somewhat unusual and challenging, not least because of the botched jobs left by his predecessors, which weren't apparent until things were stripped out - all of which he cheerfully fixed. Nothing was too much trouble and when he said he would do something or be there at a certain time, he did exactly that. What we were most impressed with however is the fact that he told us exactly, honestly, up-front, what the total cost was going to be. There was none of the usual nonsense - designed to get your business - with a low price and then tell you during the work that so many things weren't included, that somehow manage to double the original price. Not only that, the project grew arms and legs and even though he was already really busy, he worked on most nights to fit it in for us. In a nutshell, can't recommend him highly enough ! This is the 3rd time that I have used Paul. I go back to him as he is reliable and the quality of his work is excellent. I have always felt that the price charged is very fair. I contacted him on Monday about a non emergency, he replied promptly and said he would come on Friday, and would email on Thursday night to give me a time, which he did. He arrived on time, quickly assessed the job and got on with fixing it, while I continued to work. 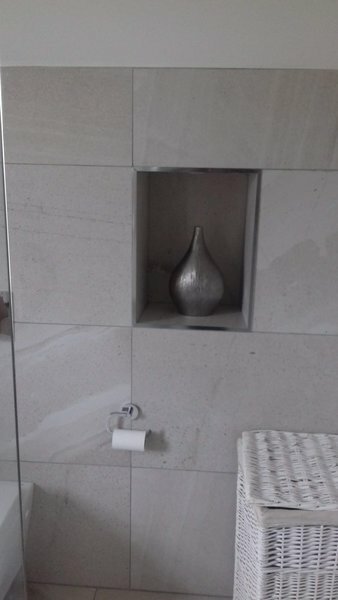 Shoes were off at the front door, and when we asked him to quote for a bathroom refit, it was quickly created. He also provided fixes for another 2 family properties close by, despite this meaning that he would arrive back late to his family home on a Friday night. One of these was heating related, the other plumbing so it really is a huge advantage that he is qualified in both trades. 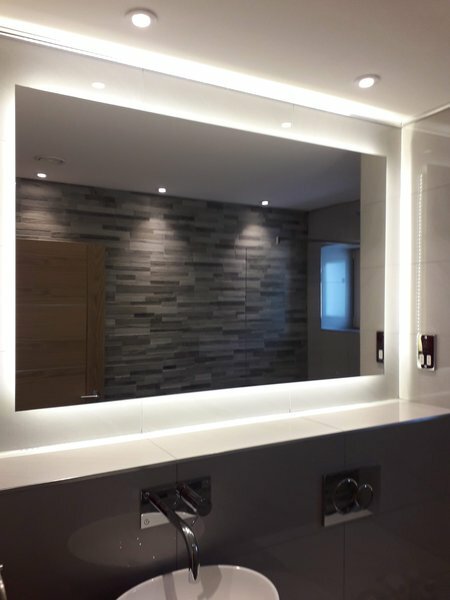 The finish on his bathrooms is exceptionally high, with an ability to tailor the work in line with the customer budget. His workload comes from word of mouth, which is always a positive sign. I like the fact that he will not create work, if it is not needed. He will always give you the options, so that it really is a client choice. Highly recommended - Having a proper, reliable plumber, (who can bring in other recommended trade contacts), removes a whole load of stress. Mr Harley did a first class job replacing our shower. Very professional and reliable. And wouldn't hesitate in asking him to do further work for us. Certainly goes the extra mile and honest. Paul was upfront about all seen and unforeseen work that needed to be carried out. He quoted for all possible extras and talked us through the requirements for the job. When carrying out the work he was very fast and efficient and respectful of the fabric of the Georgian building. On completion of the job he removed all his waste material and some more which was very helpful to us. If I were to need a plumber again my first choice would be Paul. Saved my day! Fantastic service! Today I found my parents boiler wasn't working and I had no idea what was wrong. I phoned Paul Harley who I had heard was a local and well respected plumber. At the end of Paul's very long day at another job, he arrived, identified the problem quickly, sourced a replacement part and returned quickly to fit it and managed to get the heating back on. Amazing, 10 out of 10 service. A friendly, expert tradesman who saved my day. I'll be spreading the word and highly recommending his services.